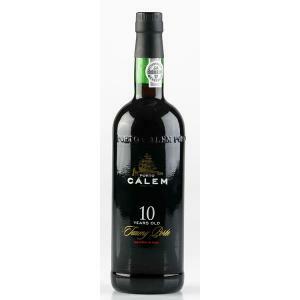 Cálem is the maker of this Calem 10 Years ($26.00), a fortified wine from the region of Port vinified from tinta çao, touriga nacional, touriga francesa, tinta barroca, tinta amarela and tempranillo and shows an alcoholic content of 20%. 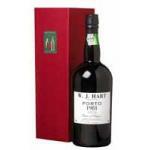 According to Uvinum users, this fortified wine earns 4,2 out of 5 points while experts give the following rate: wine spectator: 84. 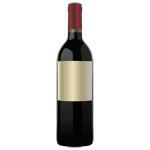 WINERY: A. A. S. Calem & Filho A. With over 235,000 annual visitors, Cálem wine cellars are one of the most emblematic places to learn about Port wine or deepen your knowledge. 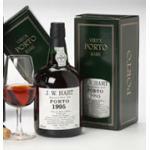 You also have the chance to taste great wines and to understand Port wine’s special legacy. 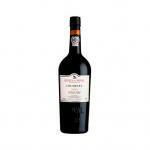 Cálem was founded in 1859 by Antonio Alves Cálem, who Gene good liberal advantage of the trade system in the Douro region. I thought I had a dull color. Sabor a banana. 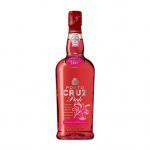 I liked its acidity. We drink before lunch, with appetizers. 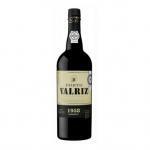 It presents a tawny topaz colour, we can sense wood, dry fruits and chocolate aromas. 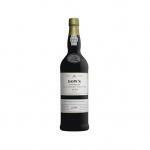 In the mouth it is velvety, intense and with a persistent flavour. The Port wine Calem 10 years NV - Fortified Wine, with 0. 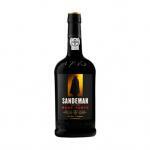 75 Lt / 25 4 Fl oz bottle is a Fortified Wine made in Portugal Douro. 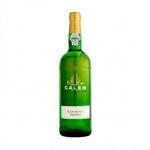 If you want to buy Calem 10 Years, at Uvinum you will find the best prices for Port fortified wine. At Uvinum, at the best price, fast and 100% secure. We're the only site in Europe with more than 59.000 products for sale which makes us leaders in the sector of selling wine, beer, and spirits in Europe thanks to more than 38.000 customers who trust us.